I’ve been hard at work lately with my good friend JM Tuckerman over at our new YA blog BookedAllNight.blog and we’ve been two busy birds making a new podcast! We used to podcast once upon a time over at Round Robin Writes but we always ended up falling behind because it was a “Whenever Our Adult Lives Allow Us” type of thing. 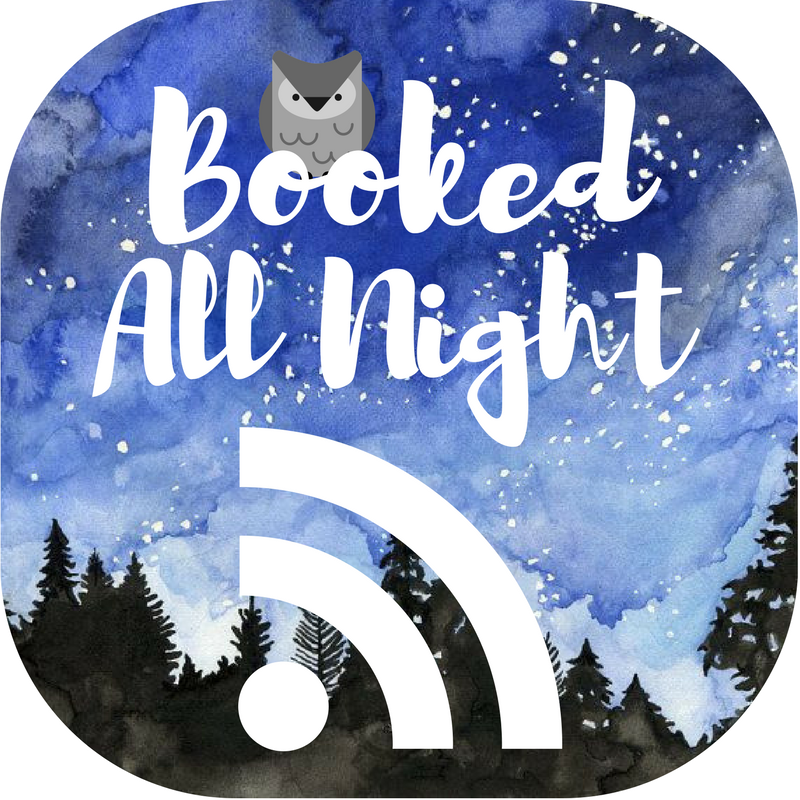 But now we’ve got a schedule and a plan to keep to so we’re going to have a constant stream of neat YA bookish content coming to your earbuds. Our premiere episode will be coming out tonight Thurdsay June 15th, at 11 PM EST. It’s a late night podcast so it’s to theme! It will be going out to iTunes and Google Play at that time as well.